World equity indexes are increasingly weak, with June seeing net monthly changes ranging from -7.2% (China), -2.2% (USA - Dow), to +0.6% (Brazil). Some markets have likely maxed out for the year, with more significant weakness due in the late summer/early autumn... despite continued QE and low int' rates. As ever... we shall begin with the EU economic basket case that is Greece. 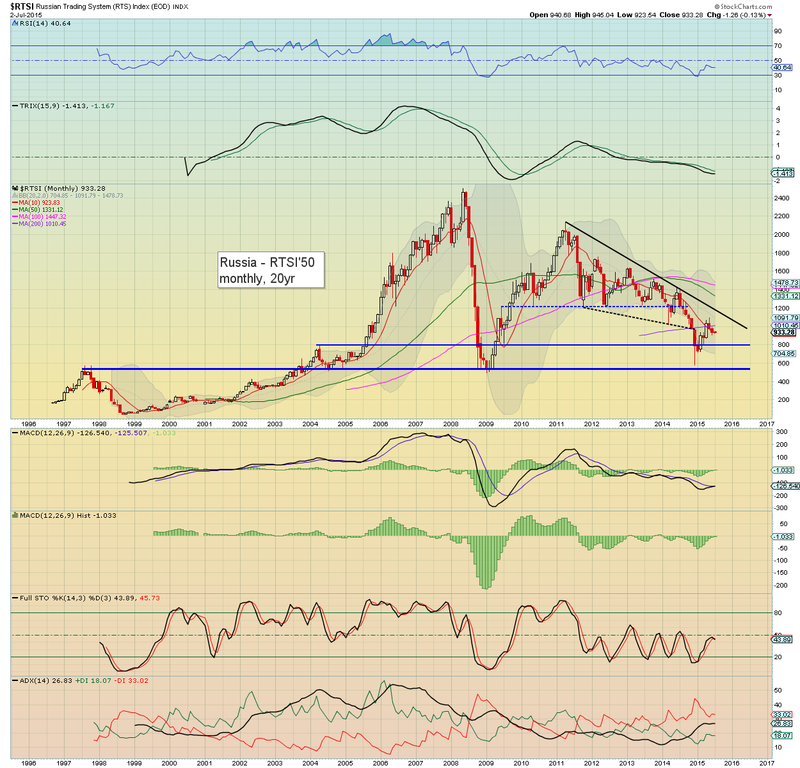 The Greek market has been shut for the past week, but still saw a net monthly decline of -3.4% @ 797. 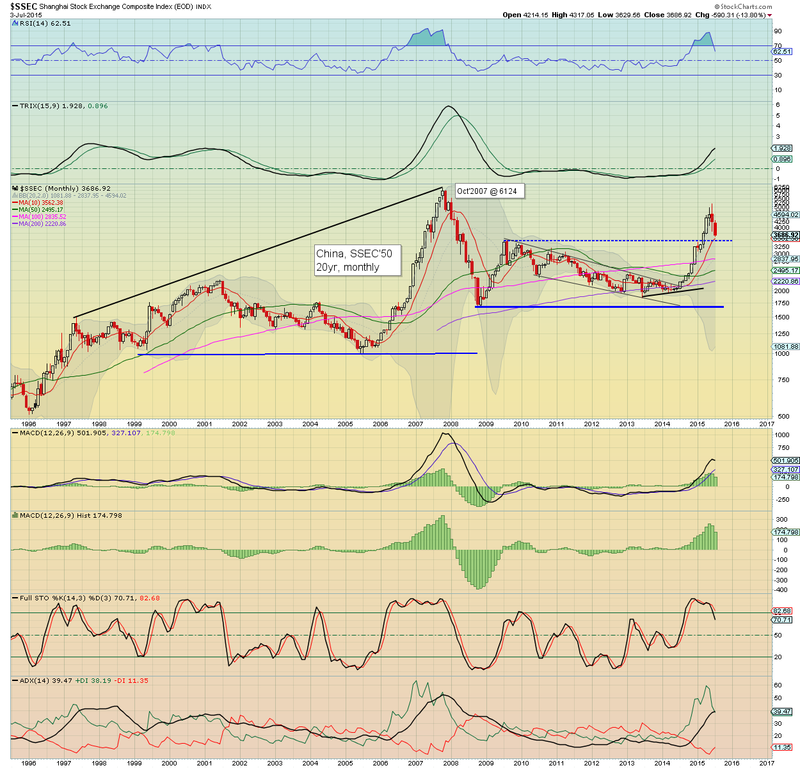 It would seem that once the Greek market does open (whenever that might be), much lower levels are due. 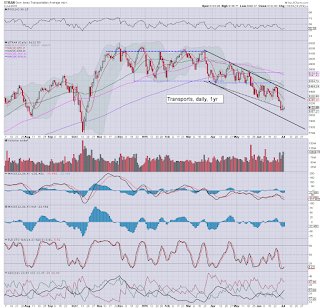 The summer 2012 low of 471 remains a valid target. First key resistance is the psy' level of 1000, and then the 1300s, but those levels look out of range for a very considerable time. Even if Greece is offered a new bailout package from the Troika, the underlying economic issues won't be solved until a sig' default of the €300bn debt is made... and eventually reverting back to the Drachma. The Brazilian market was the notable exception in June, with a fractional net monthly gain of 0.6%. 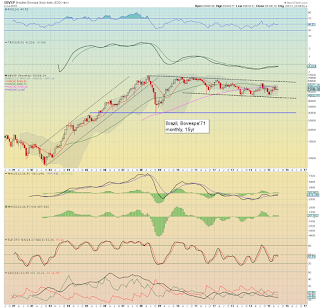 The Bovespa has been effectively stuck in a tight trading range for over five years. 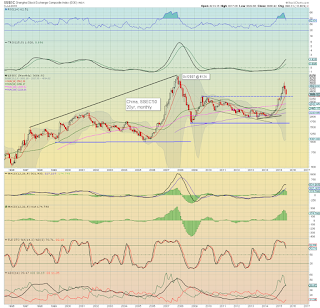 Regardless of any weakness across the next few months, an upside break >65k seems probable in early 2016. 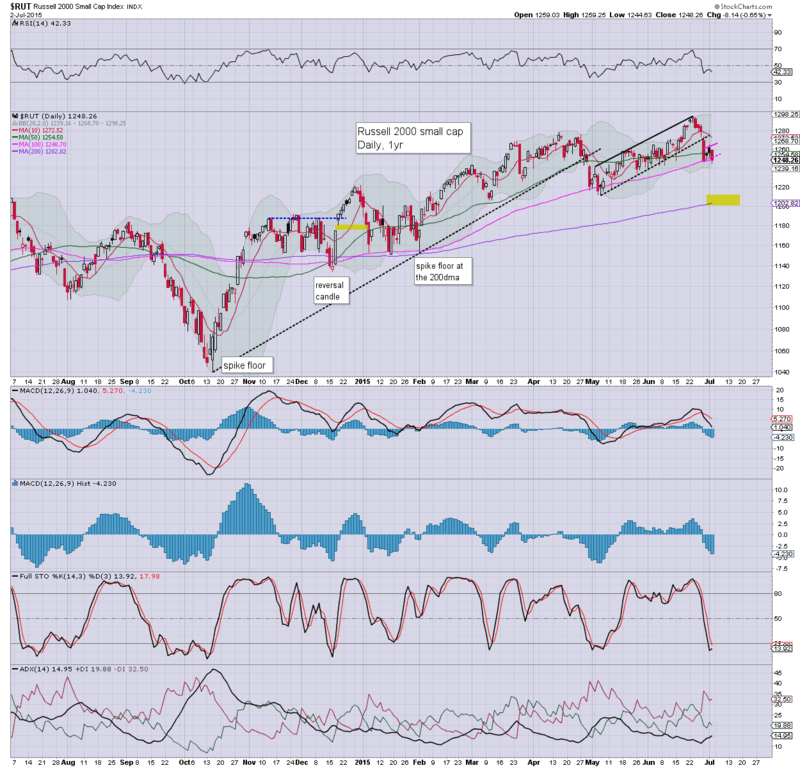 The CAC saw a sig' net decline of -4.3%, having become firmly stuck at resistance of 5283 in April. 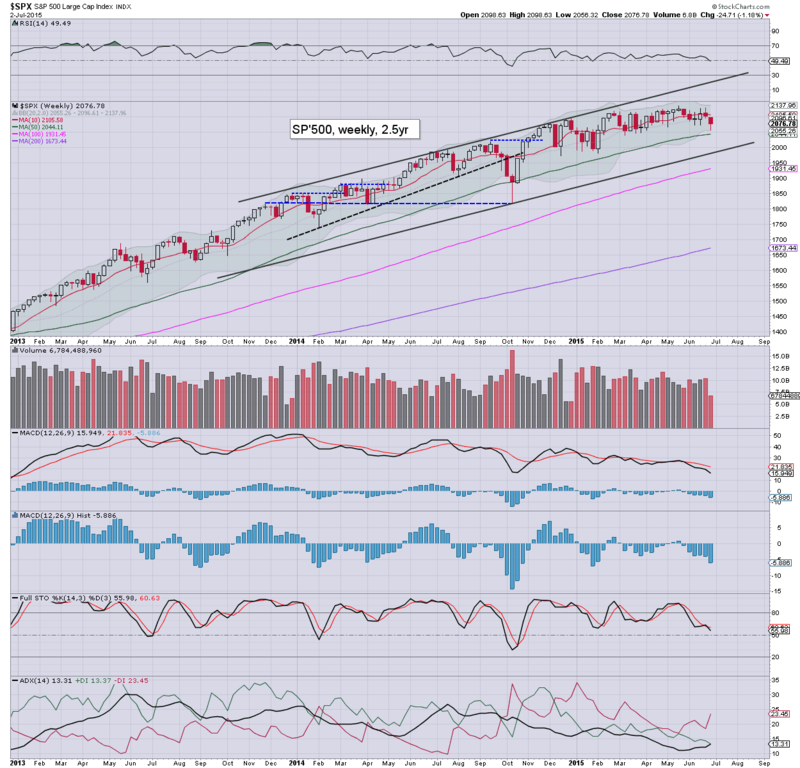 There remains likely downside to the 4250/000 zone by October. The economic powerhouse of the EU - Germany, fell -4.1% in June, the third consecutive net monthly decline. 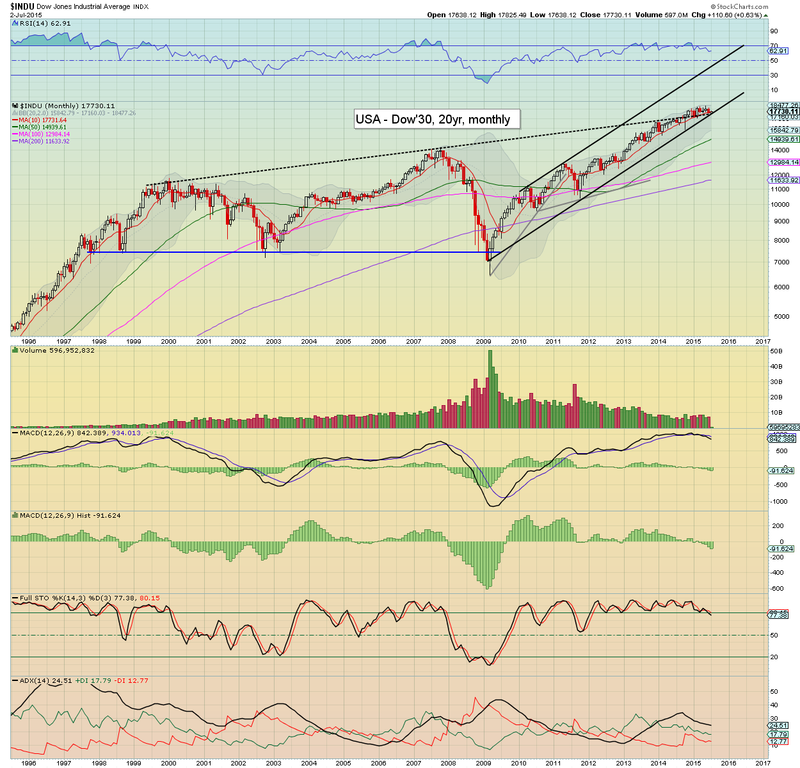 The 9000/8500 zone looks viable in the current multi-month down wave. The UK fell a rather severe -6.6% in June, the biggest decline since summer 2012. The FTSE looks set for further downside, next support is around the 6K threshold.. a full 10% lower. Underlying MACD (green bar histogram) ticked lower, and has now been negative since June 2014. The most problematic (due to its size) of the EU PIIGS - Spain, saw a June decline of -4.0%, having conclusively failed to break above the key 12K threshold. Outlook is bearish to at least 10K. 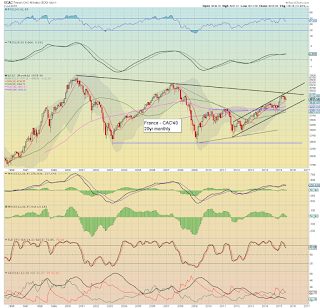 There is 'worse case' downside to 8K, although that will not be easy, with the ongoing ECB QE. The mighty Dow cooled a significant -2.2% in June, but remains within the broad upward trend from 2009. First key support is the 17K threshold. 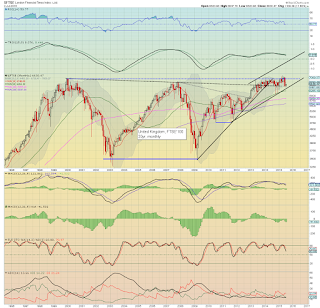 Best case downside for the equity bears this Sept/Oct is the 16500/000 zone. On no reasonable outlook does sustained action <16K look possible. The BoJ fueled Nikkei fell -1.6% in June, the first net monthly decline of the year. 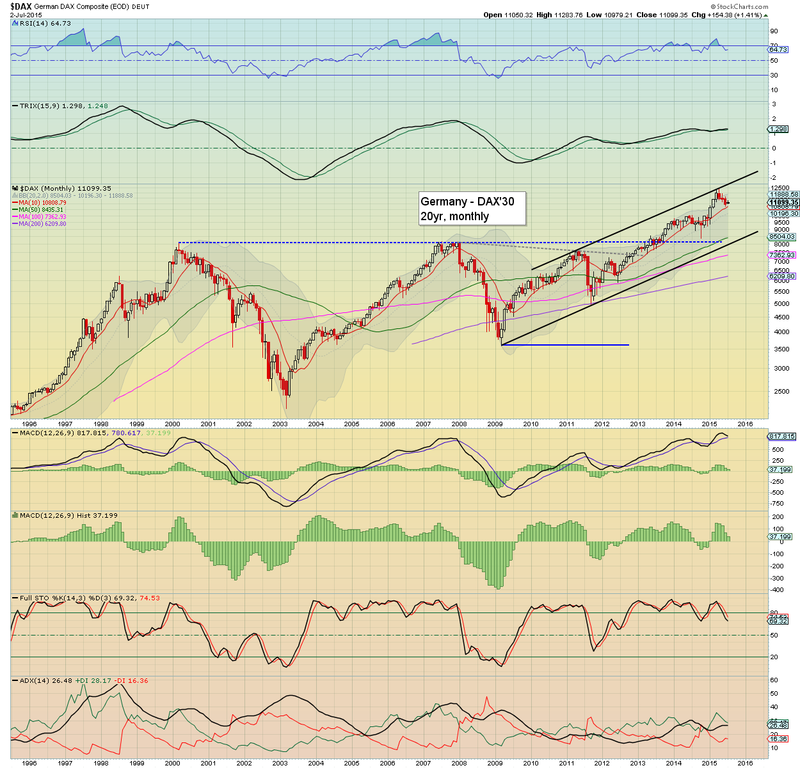 The Nikkei could easily fall from the current 20500s to 17K. 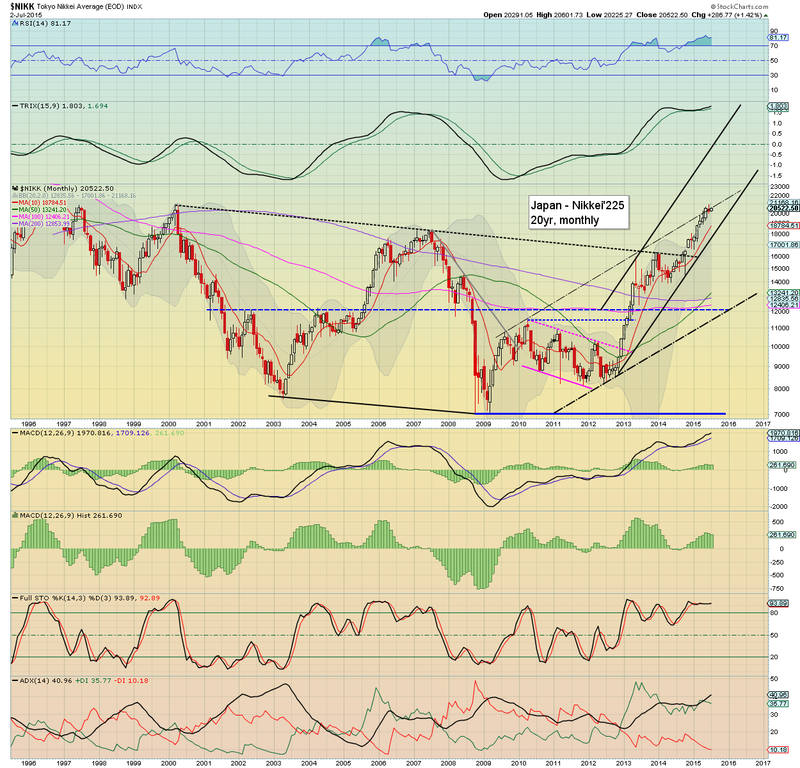 Anything <14k looks out of range, as the BoJ will always be ready to spool up the printers another notch or two. 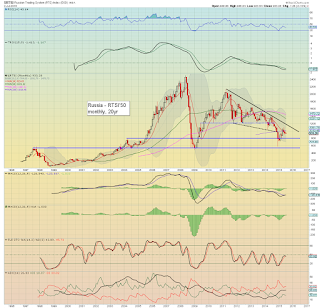 The Russian market fell a significant -4.3% in June, having maxed out at 1092 in May. With Oil/gas prices looking vulnerable for the rest of the year, the Russian market looks set to continue falling to the 800 threshold. 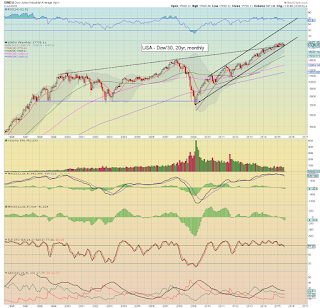 The only issue is whether the Dec' 2014 low of 578 will be tested. 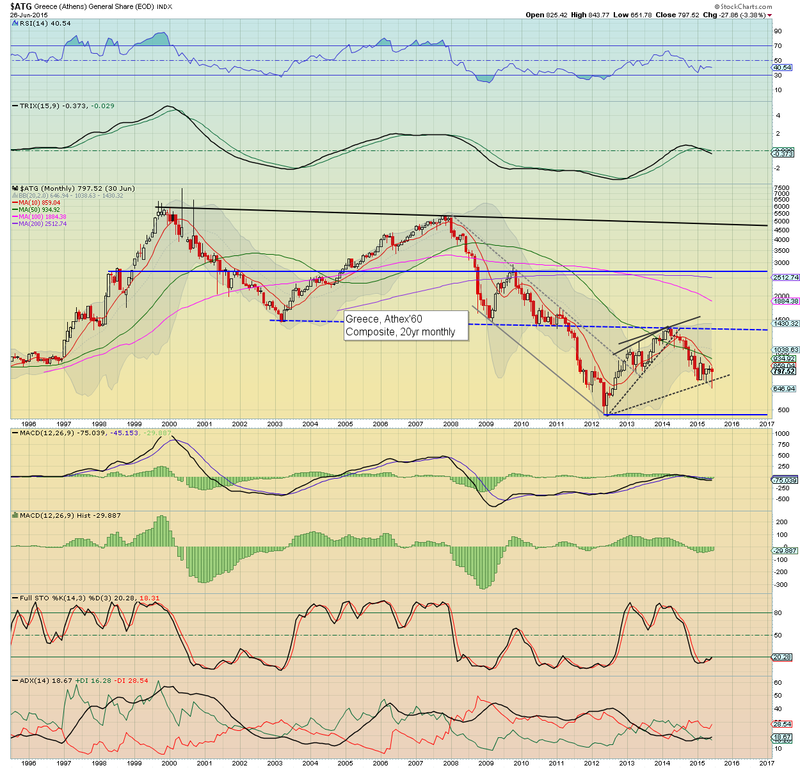 All things considered, I do not expect sustained action <500, even if Oil falls to the $30s later this year. *Friday session: -5.8% @ 3686 (intra low 3629). 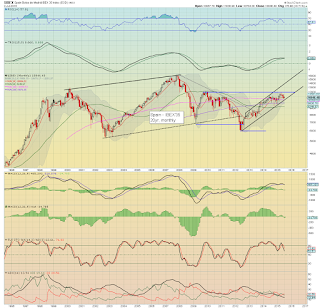 The China market fell a severe -7.2% in June, with a very clear bearish engulfing candle.. with a notable spiky top. 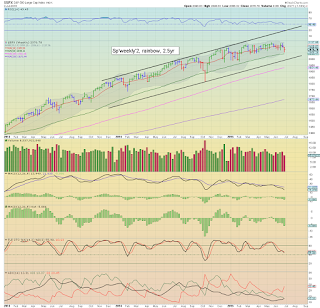 There is a clear mid term top of 5178, with the market already having fallen to 3629. 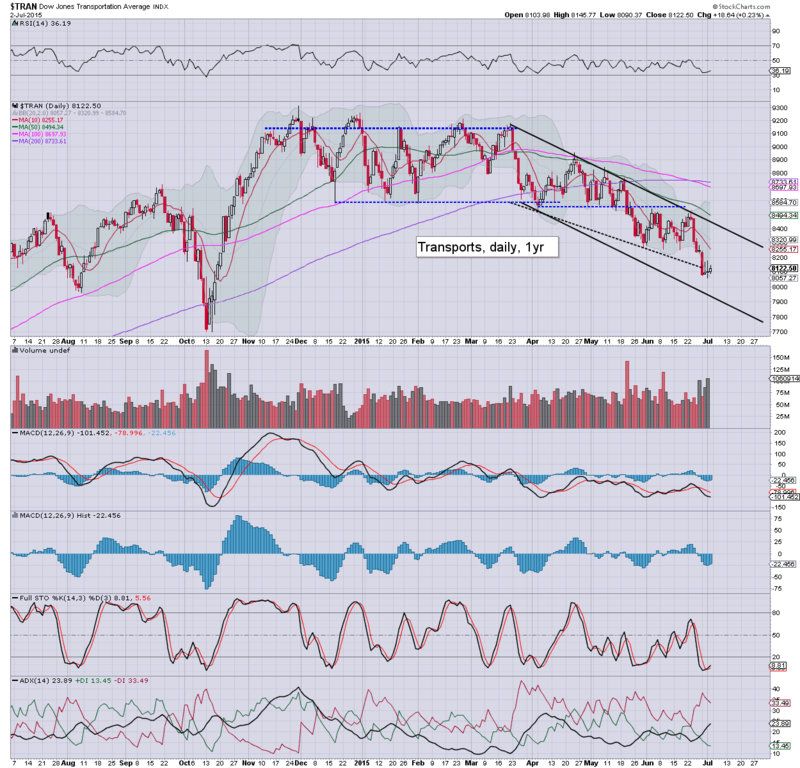 Next support are the 3400s. 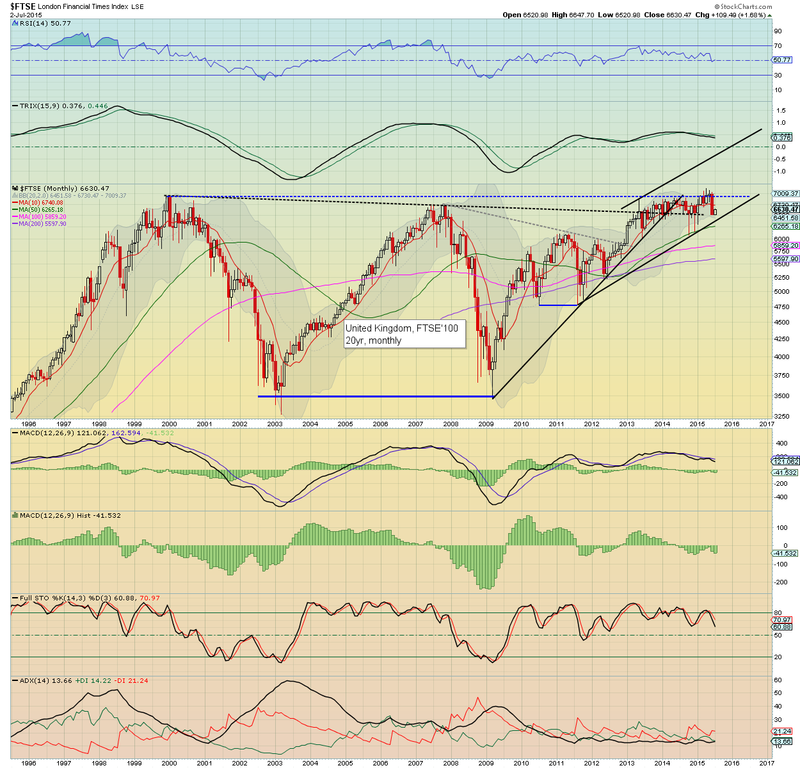 If that fails to hold... then 2500s, which would be a monstrous 50% crash from the June high. As a collective, June was arguably the worse month for world equities since June 2012. 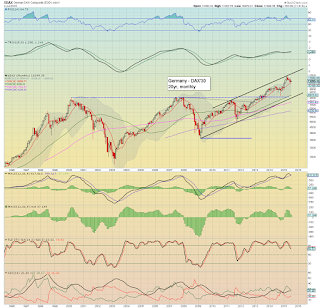 With the China bubble having popped (at least for a few months), and most EU indexes all in sync to the downside, it would seem that regardless of any upside across July/August, there is high threat of a major washout in the Sept/Oct' time frame. 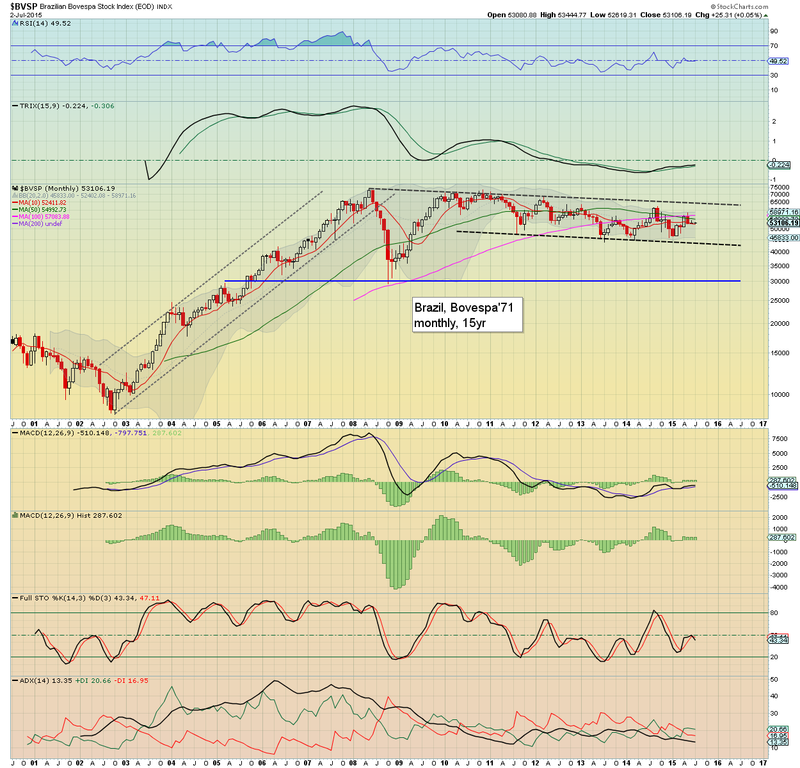 However, with ongoing QE, low rates, and share buybacks, I still hold to a broader hyper-bullish outlook (especially for USA, Japan, and Germany) after any such washout/mini crash has concluded. Indeed, I will be seeking a multi-month low in all US indexes this Sept/Oct, and from there, I shall look to be broadly long for another two years. 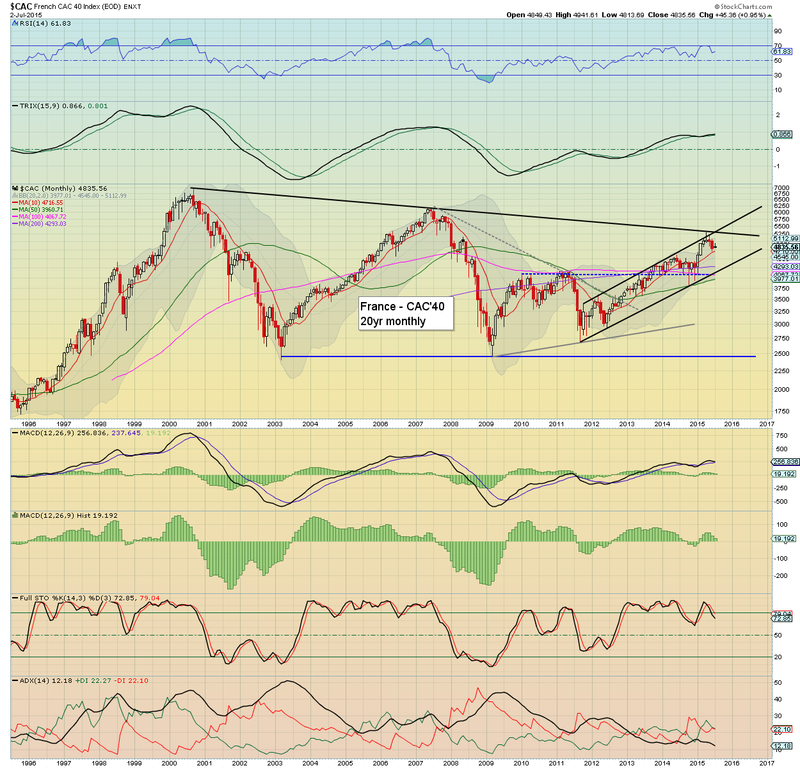 I realise, as a self-titled 'permabear' such a statement seems crazy, but then sp' 2K seemed like 'crazy talk' back in summer 2013 - when the double top of 2000/2007 was finally broken.. and held above. In the immediate term, markets are going to be largely dependent upon the results of the Greek referendum this Sunday. A yes vote would likely help push prices higher, whilst a no vote would likely result in significant weakness. *there are a sprinkling of fed officials speaking across the week. Notably, Yellen is due to make an appearance on Friday (12pm). Mr Market will most certainly be listening. Awaiting the Greeks... from the sidelines. After some considerable thought, I decided to be entirely on the sidelines across the holiday weekend. I have little interest in waking up on Monday and seeing losses on my trading screen due to the Greek electorate. I would rather miss out on gains, than incur needless losses. As it is, I am guessing the Greeks will vote NO... in which case the market will get trashed. *I will likely do a number of updates this Sunday night on the futures/Greek referendum, so... check in from around 5pm EST. 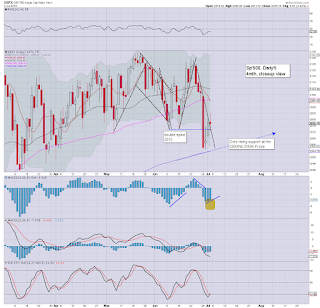 The sp'500 settled net lower for the second consecutive week, -24pts (1.2%) at 2076 (intra week low 2056). US and other world markets now await the Greek referendum this Sunday. The vote is set to be tight, if 'yes', market is set to resume higher, otherwise... renewed weakness, perhaps with a washout to the giant 2K threshold. 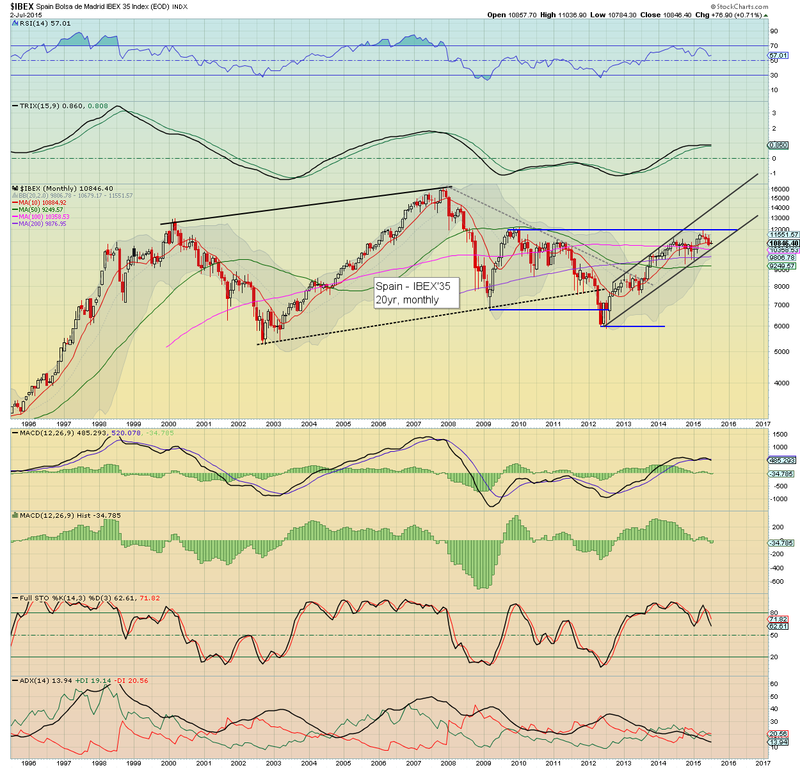 *a notable closing red candle on the weekly 'rainbow' chart. 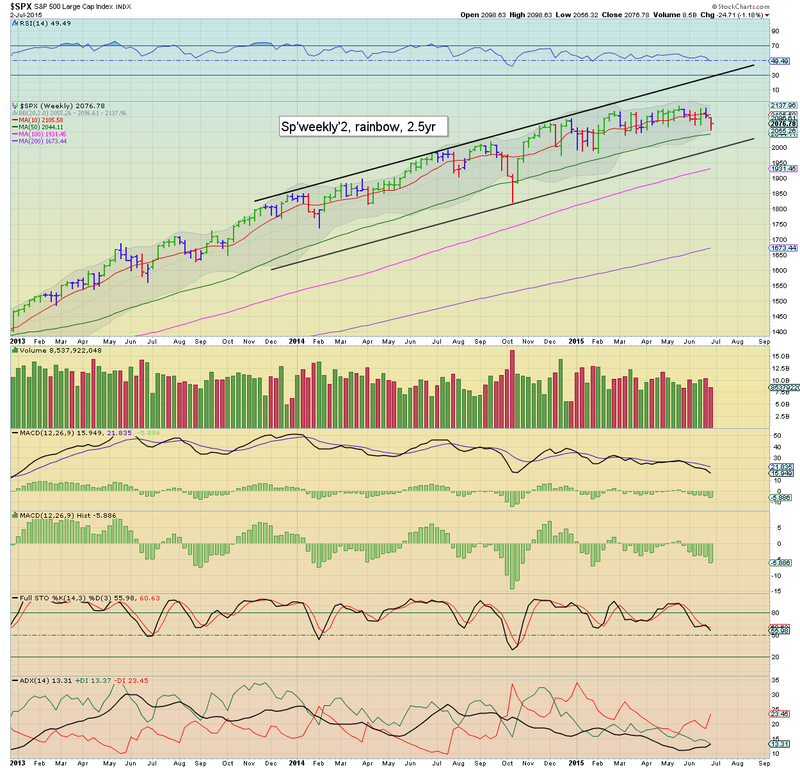 Broader support on rising trend remains around the giant 2K threshold. Mainstream opinion appears to be that a 'yes' vote would be a positive to the US market... although I find the notion of a resigning finance minister (Varoufakis) and leader (Tsipras) not exactly bullish for Greek politics. A 'no' vote does seem to offer all manner of uncertainty. We'd see Varoufakis and Tsipras remain, and then start issuing new demands to the Troika, backed by a national vote. How the Troika will react to such a result... very difficult to say. My best guess: a 'no' vote. If correct.. I would expect Sunday night futures to be as rough.. if not worse than last week. 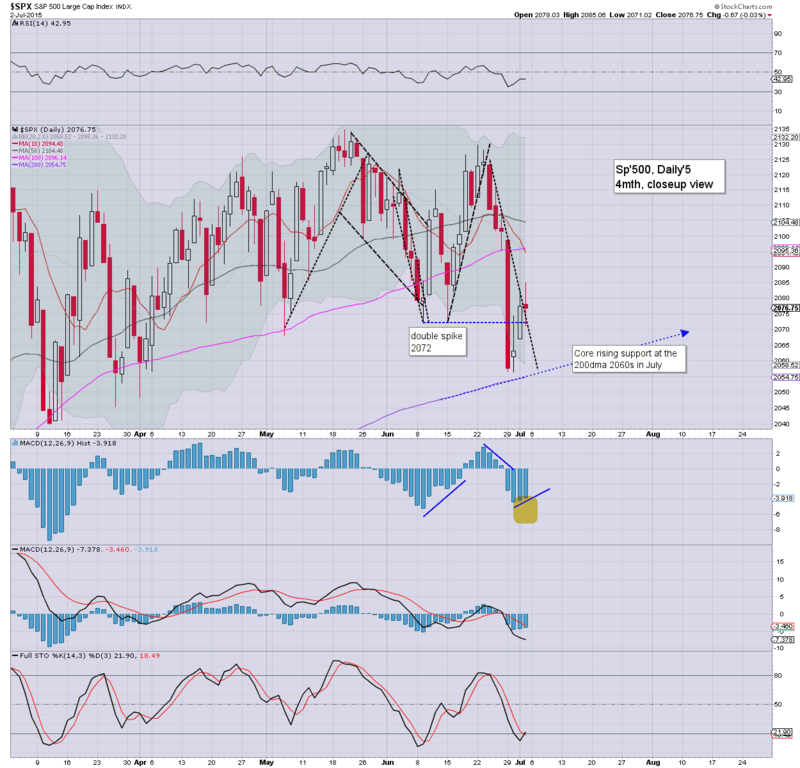 The equity bears just need to break the 200dma (2054).. and trade into the 2040s. After that.. its mostly empty air to the giant 2K threshold. 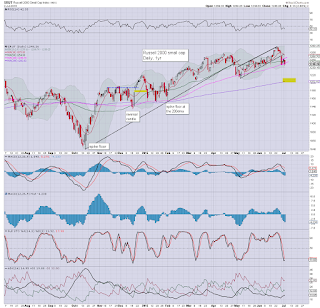 US equities closed moderately weak, sp -0.6pts @ 2076 (intra high 2085). The two leaders - Trans/R2K, settled +0.2% and -0.6% respectively. Near term outlook is uncertain, and will depend almost entirely on the result of the Greek referendum. A 'no' vote would bode for another 2-3% lower next Monday. 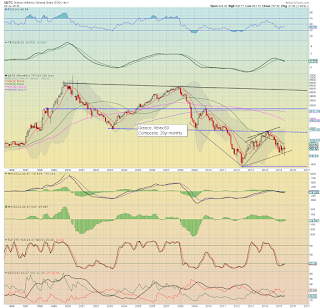 *notable weakness in the R2K, with price structure being a bear flag.. already breaking lower. First target would be the big 1200 threshold. It was a pretty dynamic week for US equities, with a severe Monday drop of sp -43pts @ 2060, but then a fair amount of chop.. arguably, forming a large bear flag. Based on price structure alone, I'd be inclined to seek a sharply lower Monday, but if the Greeks vote 'yes'... many will probably chase prices higher. My best guess.... market trades lower.